Thu., Jan. 12, 2012, 12:04 p.m.
A woman who escaped police in 2008 by leaping from a bridge into the Wenatchee River escaped custody again this week while at a doctor appointment on Spokane's South Hill. U.S. 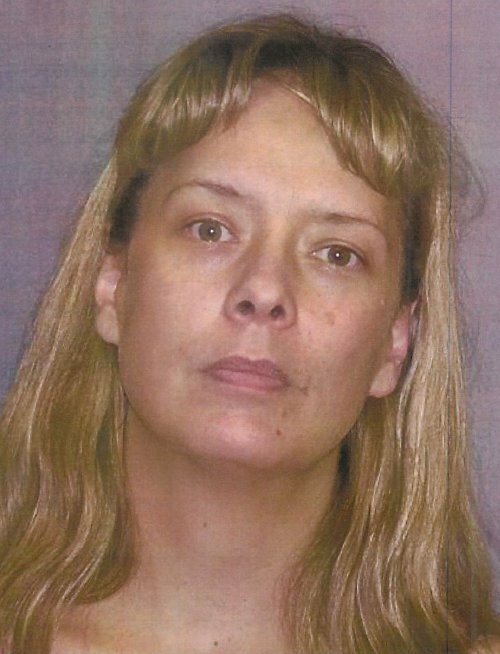 Marshals are offering a reward for tips that help arrest Sandra Irene Duffy, 47, who walked away from her appointment on Tuesday about 4:25 p.m.
Duffy was charged in July with conspiracy to distribute methamphetamine. She was furloughed from jail to allow her to go the appointment with her attorney; an arrest warrant was issued today. Duffy was last seen wearing a light blue and dark blue jacket, a yellow or white hooded sweatshirt, torn blue jeans and white shoes, according to the U.S. Marshals Service. She is 5-foot-8 and about 150 pounds. Anyone with information is asked to call the U.S. Marshals at (509) 368-3600. Duffy was missing for two days in July 2008 after she leaped about 20 feet from the bridge into the river to avoid Wenatchee police. Police arrested her at her home about 23 miles from the bridge two days later on methamphetamine charges. She was sentenced to two years in federal prison and a year of probation. Duffy was one of more than 20 people indicted by a grand jury last summer in a federal investigation into widespread cocaine and meth distribution in Eastern Washington.